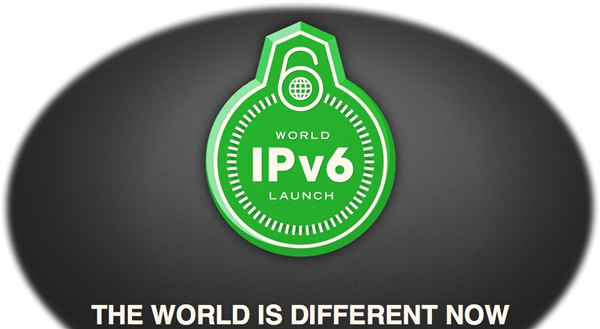 World IPv6 Launch represents a major milestone in the global deployment of IPv6. As the successor to the current Internet Protocol, IPv4, IPv6 is critical to the Internet’s continued growth as a platform for innovation and economic development. Major Internet service providers (ISPs), home networking equipment manufacturers, and web companies around the world enabled IPv6 for their products and services on 6 June 2012. Ready for the future of the Internet? Test it here by GOOGLE.